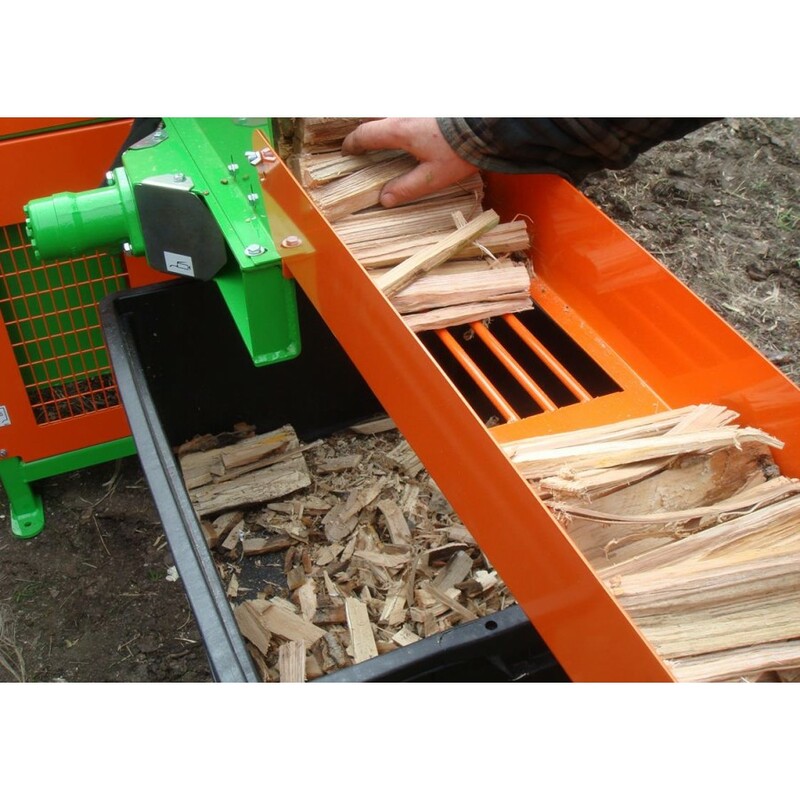 High speed automated production of high quality kindling with various power options and bagging equipment. 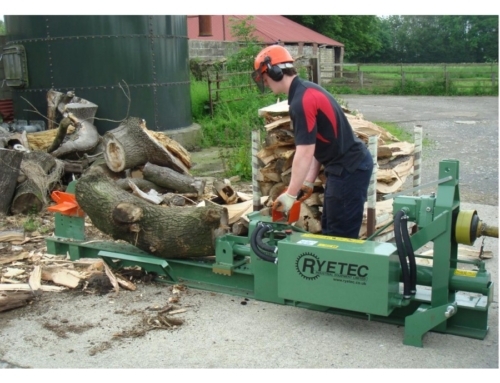 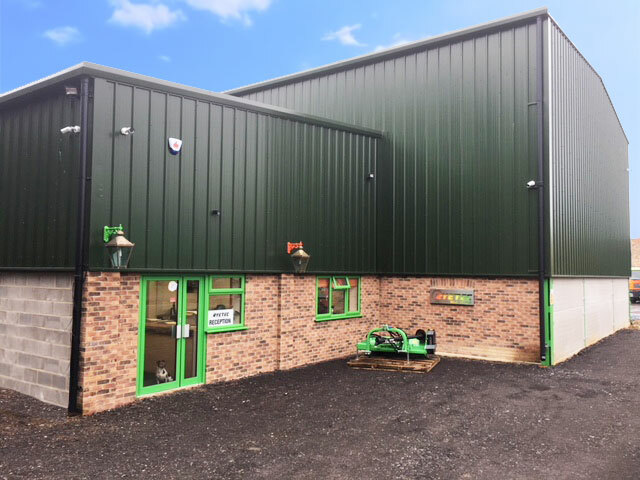 The Ryetec KLG250 offers a simple, reliable and fully automated production of kindling sticks and netting of them ready for sale with a minimum labour requirement. 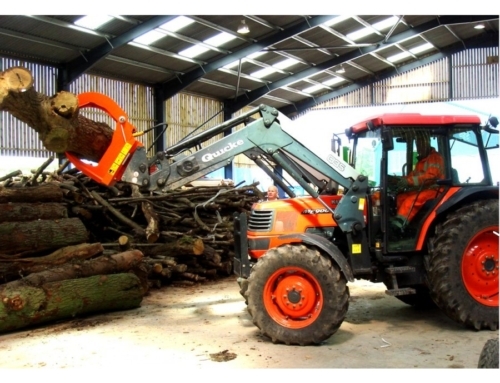 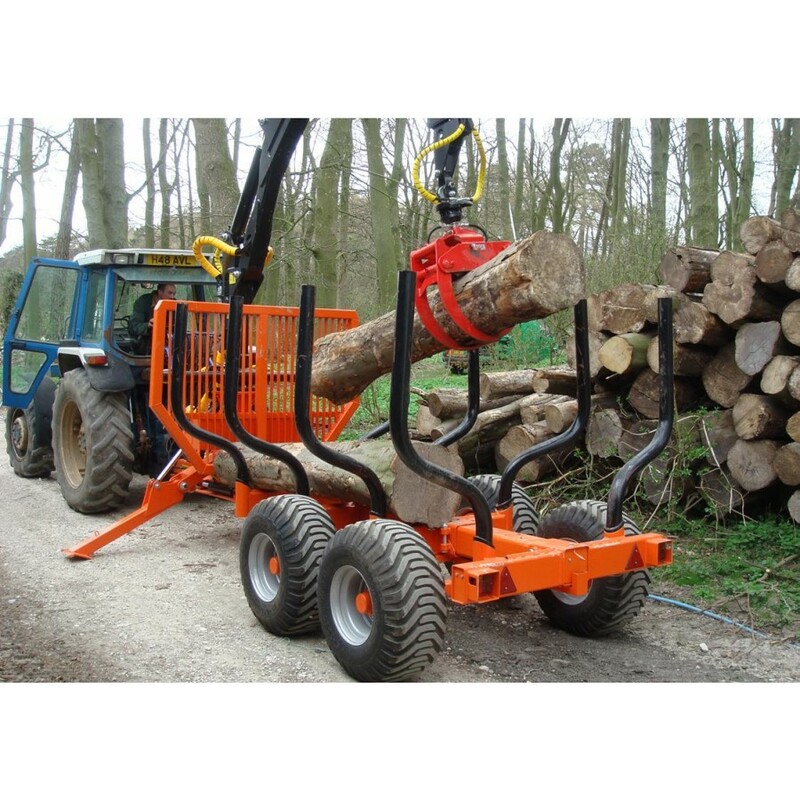 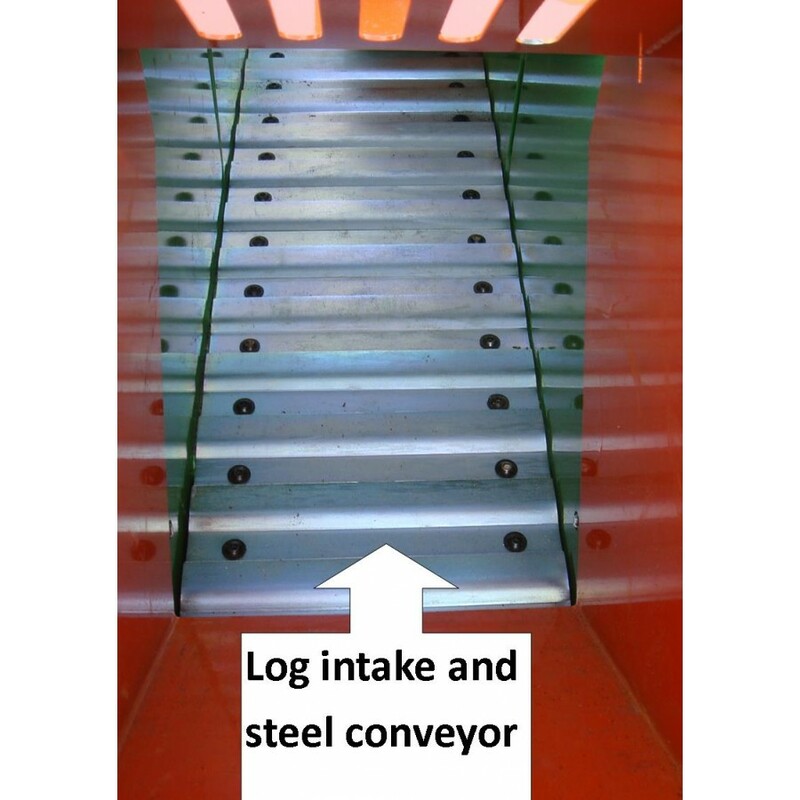 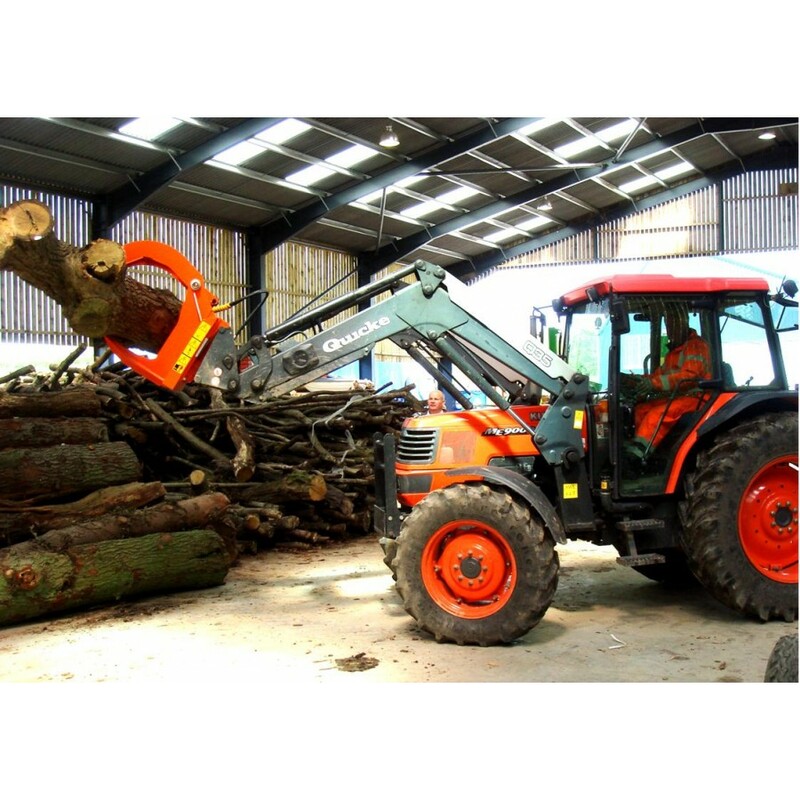 With a capacity for logs up to 250mm (10″) in diameter and 200mm (8″) long including split logs or rings, the heavy duty steel conveyor of the KLG250 moves the logs at a constant and even pace past the reciprocating X knife axe head. 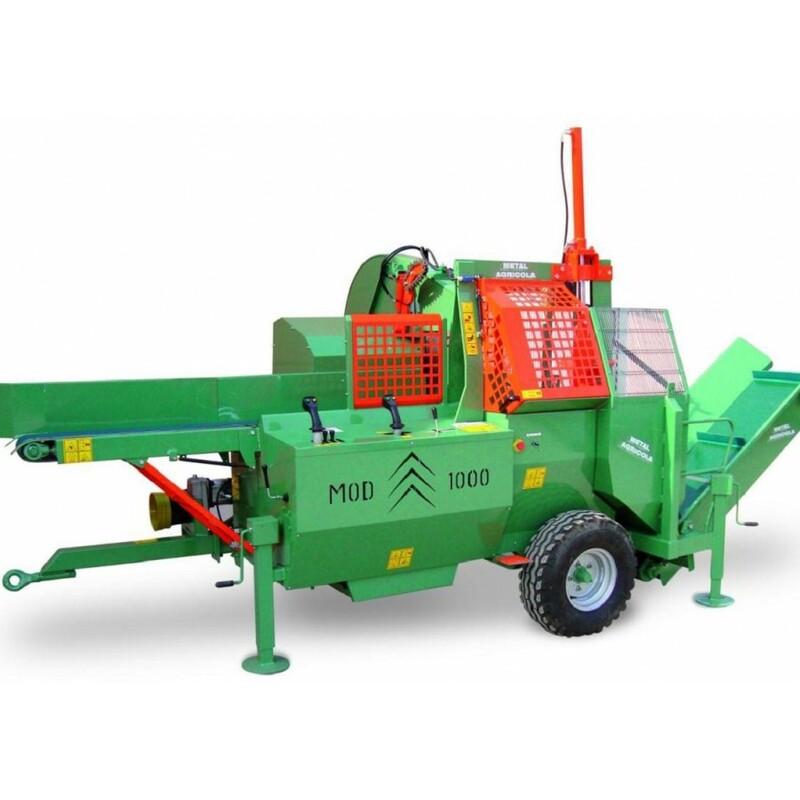 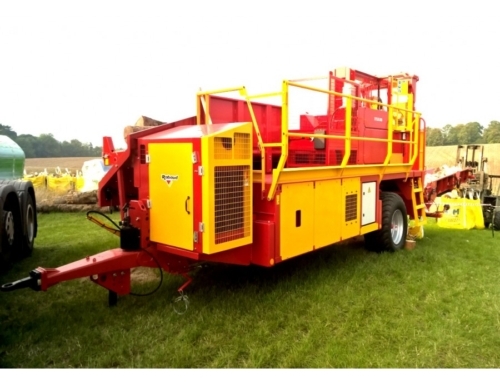 The operation is totally automatic, the operator simply loads the sloping intake chute with logs and they slide down to the conveyor, where they are split in to high quality kindling and pass out over a cleaning grate, the unwanted material drops through the grate on to the floor or can be boxed up with the optional waste box kit. 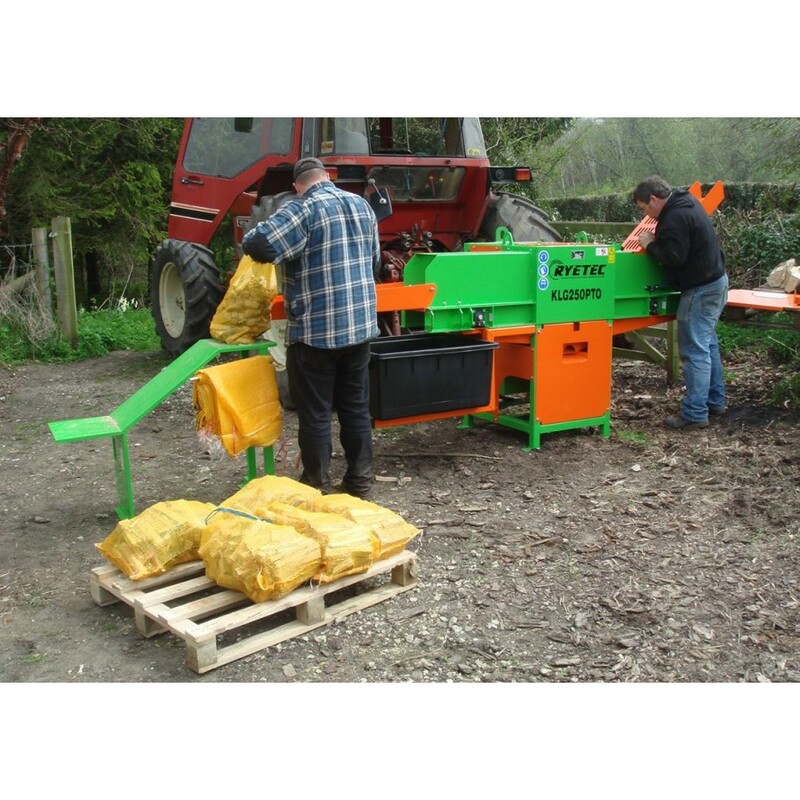 The kindling sticks then flow down the chute where a 20 litre net can be filled easily. 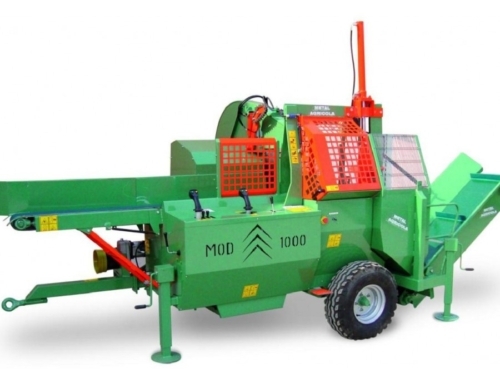 The optional bagging platform gives a handy place the top up nets and move them towards the palleting area and also includes a hand rack for empty nets ready to hand for the operator. 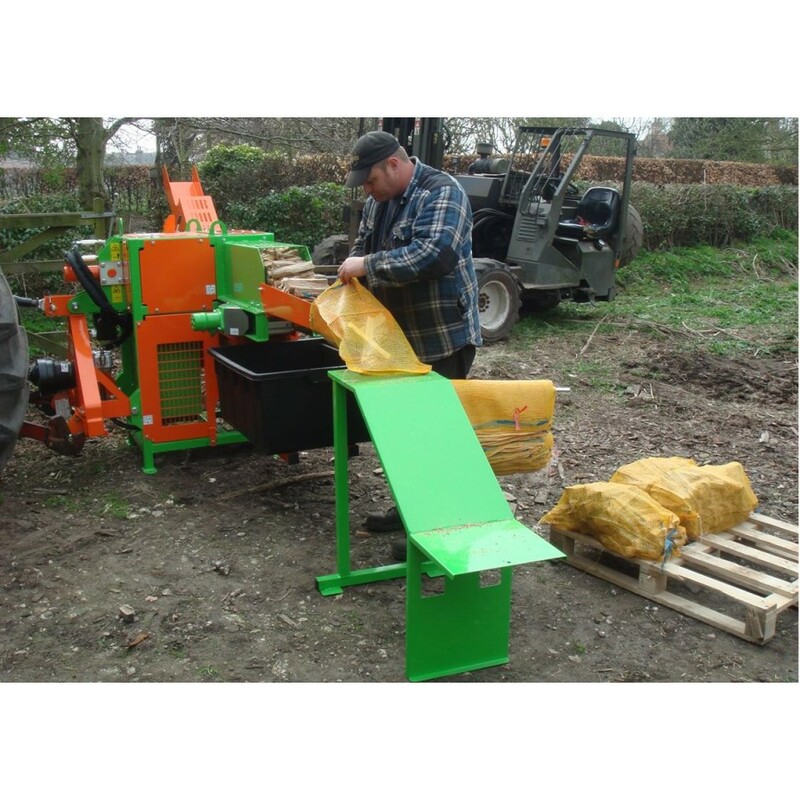 There are options for 40 litre nets as well as a rotary bagging system which carries 4 bags. 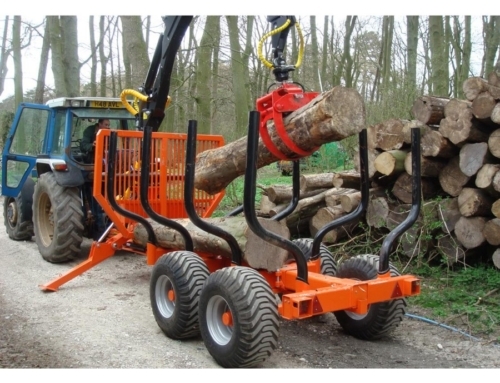 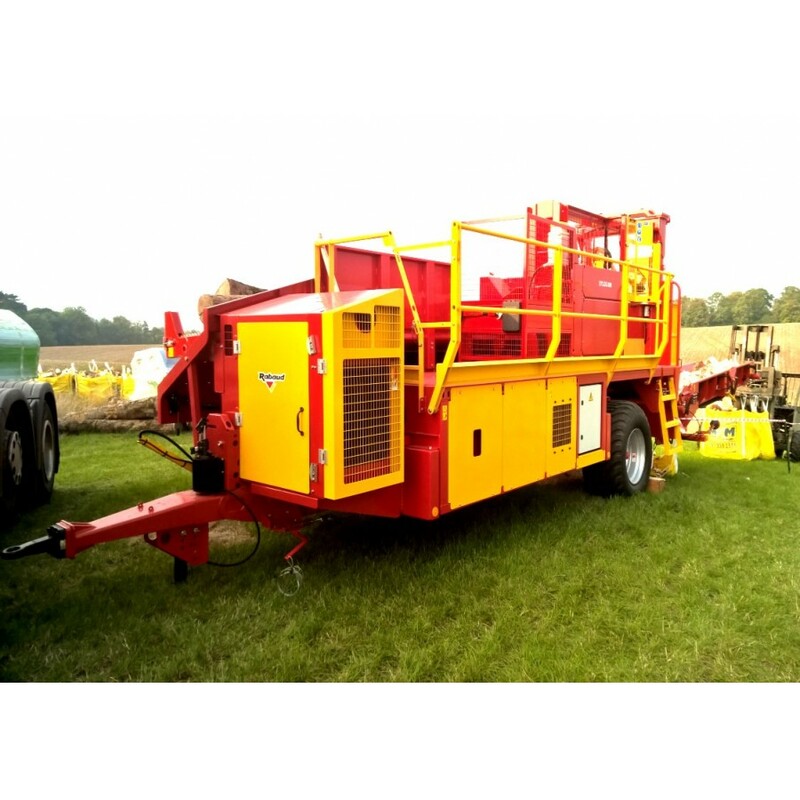 The KLG250 is available with electric, hydraulic, petrol engine or tractor PTO powered options to suit any application. 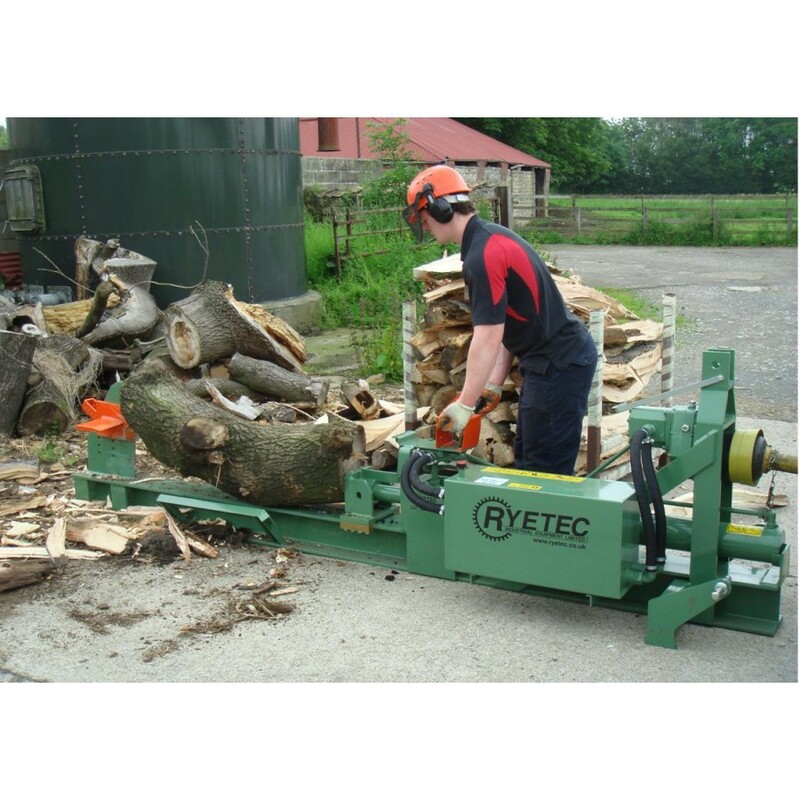 The unit is free standing and can be bolted to a concrete floor with ready drilled stands. 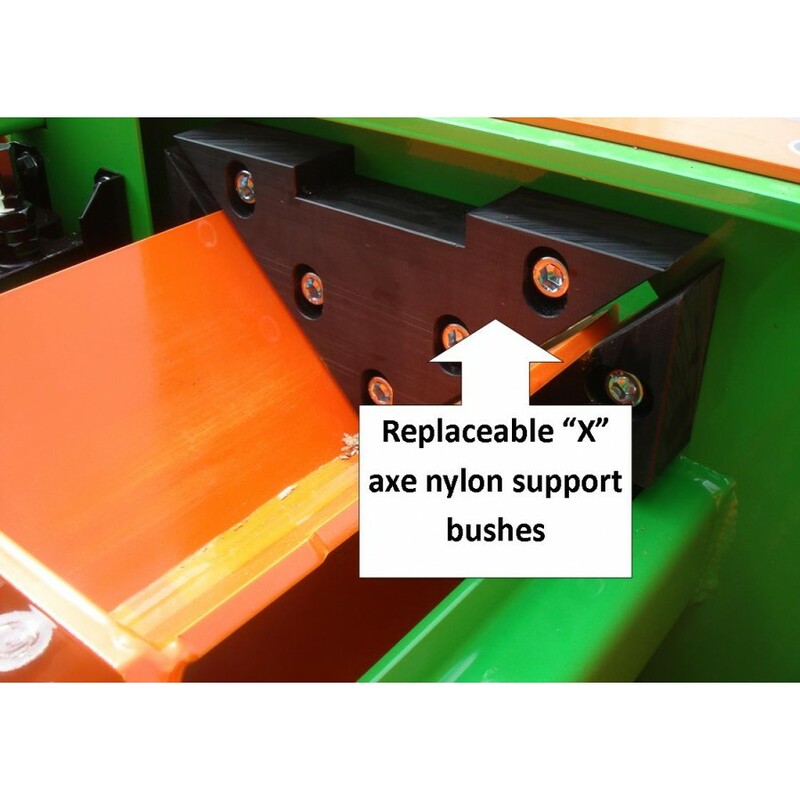 The internal operating parts of the KLG are simple and robust, there are replacable nylon wear pads which stop any metal on metal contact of the axe with any other part of the machine and these pads can easily be replaced when warn, they also provide minium resiatance for the axe to make sure the maximum force from the powerful hydraulic cylinder is transfered to splitting the wood with ease and as quietly as possible.